Established in 2001, Cafe Deluxe opened as a humble restaurant in the heart of Ottawa’s downtown core. 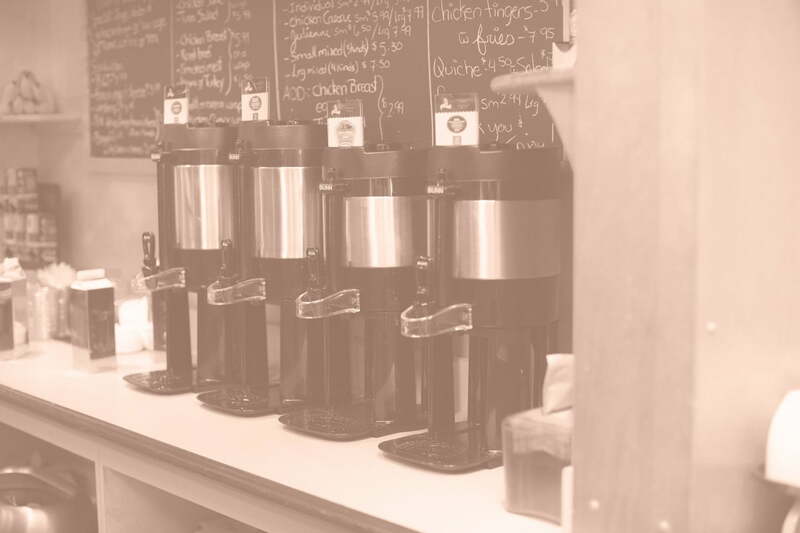 We’ve since expanded to offer catering services, but our restaurant remains a local mainstay for new and loyal customers looking for a quick coffee and cookie to go, or a filling, comforting sit-down lunch. 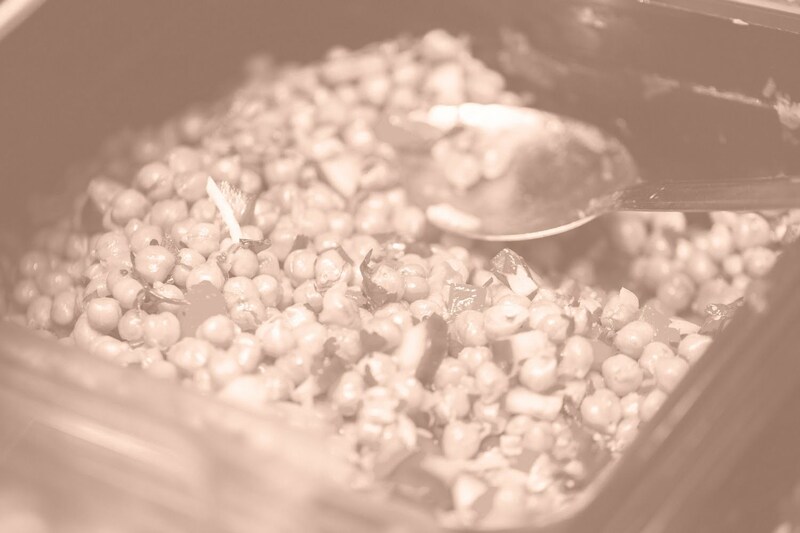 At Cafe Deluxe, we pride ourselves on the quality and freshness of our meals. Everything is made in-house by our chefs using only the best ingredients. Reasonably priced, our homemade meals offer a great alternative to fast food–we even have different lunch options every day! Did we also mention we have the best cookies in town? 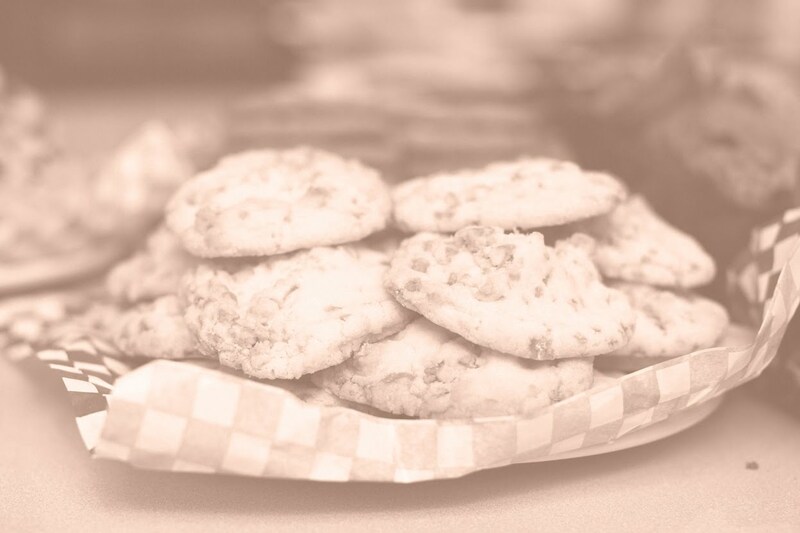 Out of all our tasty treats, our homemade cookies have carved their place in the hearts of our loyal customers, and continue to grow their fan base in Ottawa and beyond as owner Janet Moss continues to bake hundreds of them every morning. Try one for yourself with a fresh brewed coffee (whether it’s a regular drip or a specialty latte, americano, or cappucino) or grab a couple to go for your next meeting or party.